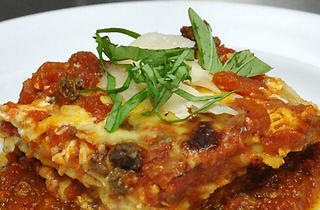 Nearly every item on this lasagna truck is made from scratch, including the pasta and sauces. 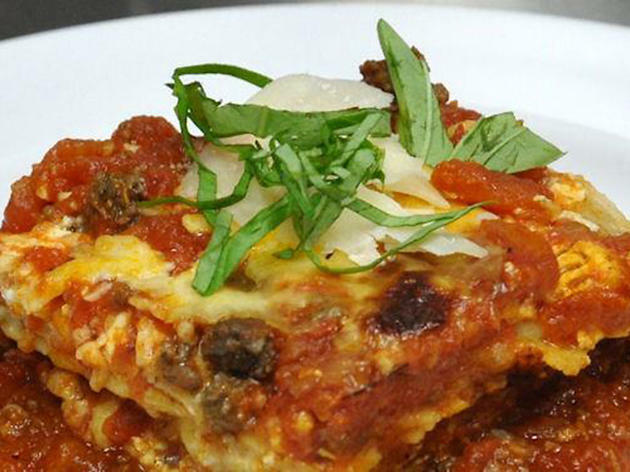 For something traditional, opt for the Linda, a generous hunk of lasagna made with beef, red sauce and cheese. The Langosta is layered with a quarter-pound of lobster and a sherry cream sauce. Vegetarians will rejoice over the calabasa, made with butternut squash, goat cheese and sage.